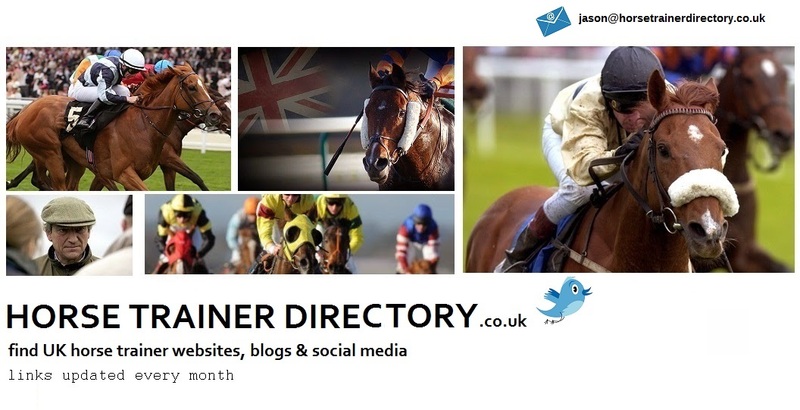 Horse Trainer Directory : Galileo Gold Set For Sussex Success? Galileo Gold Set For Sussex Success? On the 14th of June, Galileo Gold continued his rise with a comprehensive victory at Royal Ascot in the St James's Palace Stakes. The three-year-old, jockeyed by Frankie Dettori, came through the pack to lead towards the final sprint, managing to hold off The Gurkha and Awtaad to secure the win. 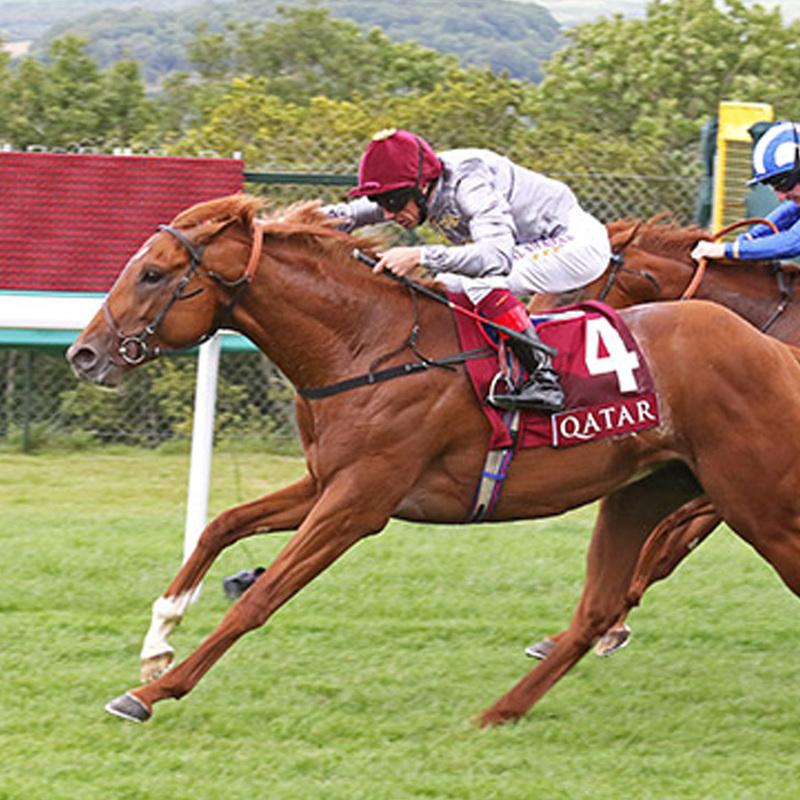 As a result of the horse’s good form on the flats, his success has been tipped to continue at the Qatar Petroleum Sussex Stakes at the end of July. Can Galileo Gold make it? 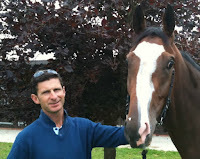 The British thoroughbred was sired by Paco Boy, who had notable victories at the Prix de la Foret and the Sandown Mile, while the dam was Galicuix. The bloodline of Galileo Gold includes the notable names of Galileo and Northern Dancer on the dam’s side of the family tree. Despite Galicuix’s lack of success in her racing career, Galileo Gold has enjoyed a meteoric rise since taking to the turf in 2015. A product of trainer Hugo Palmer, the horse enjoyed a strong start in his opening race at York in the Yorkshire Regiment EBF Stallions Median Auction. He had a fast start and led for a large portion of the meet with jockey Martin Harley at the reins, but was unable to hold off the speed of Age Of Empire, who romped to victory over the final furlong. 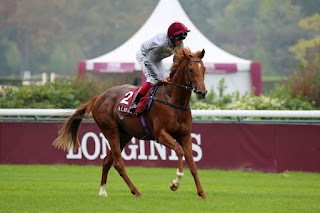 However, Galileo Gold would not have to wait long for his first taste of victory, as he secured the win at Salisbury in the Bathwick Tyres Maiden Auction by moving steadily through the pack before sprinting to clinch first place in the strait. Another win was to follow at Haydock, which would be Harley’s last at the reins on the horse, as Dettori replaced him for the next race at Goodwood for the Group Two Vintage Stakes. 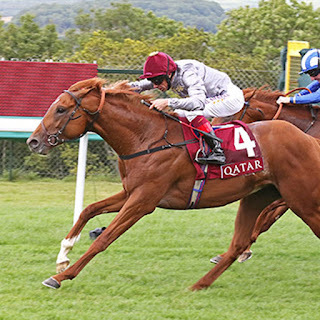 In his first appearance in his new class, Galileo Gold delivered a perfect display to oust Ibn Malik and record victory by three quarters of a length. The final race of Galileo’s debut season was to end with a third-place finish, as he appeared to struggle with the shorter distance of the Longchamp course. On his return to action this year, the three-year-old has been in outstanding form, beginning with an excellent performance at Newmarket’s 2,000 Guineas. Lining up as an outsider, he surged through the pack and finished strongly over the final two furlongs to clinch a convincing win over a strong field of competitors, including Air Force Blue. As a result of his impressive performance at Newmarket, Galileo was backed to notch another win at Curragh in his next outing, despite the presence of Air Force Blue and Awtaad. A slow start impeded his progress in the race, although he managed to rally with a surge down the inside to move into second place behind Awtaad. However, he did not have enough on the strait to surpass the Irish thoroughbred, who clinched the victory in front of a home crowd. 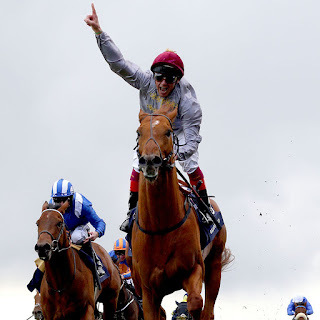 Galileo Gold’s response to missing out was emphatic, as Dettori pushed him hard from the start and the three-year-old did not relinquish the lead in a fantastic run at Royal Ascot. He now faces the challenge of repeating his display at the Sussex Stakes in July, where once again he will be pitted against Awtaad and The Gurkha. American thoroughbred Tepin will also provide a strong obstacle for the European horses to overcome following his win at the Queen Anne Stakes. All three horses have proven to be strong in the field, but Palmer and Dettori will be determined to ensure that Galileo Gold adds another victory to the list. Galileo Gold is backed in the latest horse racing odds at 9/4 to triumph for the sixth time in his short career. 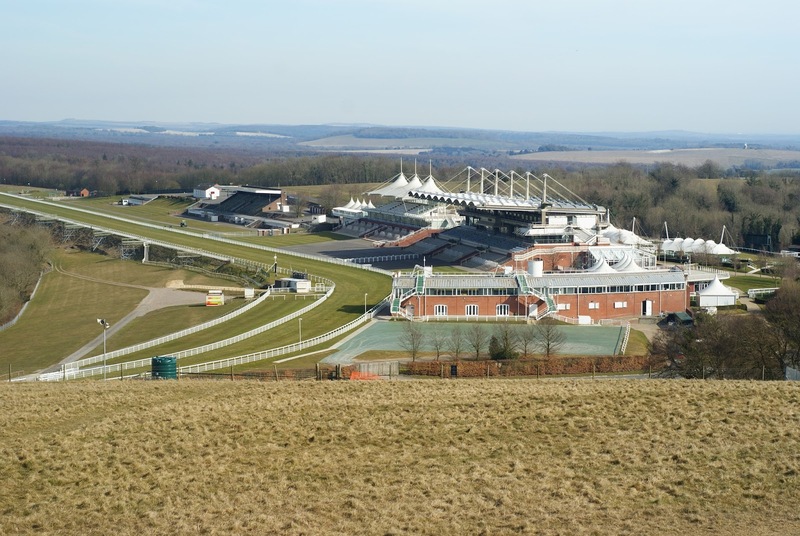 The Sussex Stakes will provide a good test for Dettori and Palmer. The Italian jockey has claimed victory four times in the race, the last of which came in 2007 on Ramonti, while his previous successes came on Second Set, Aljabr and Noverre. His experience on the course will be vital should he wish to close the gap on Sir Gordon Richards, who holds the most wins in the race, at eight. Palmer has never trained a horse that has triumphed in the meet at the Goodwood Course, but will be eyeing becoming a part of the prestigious company to achieve victory. 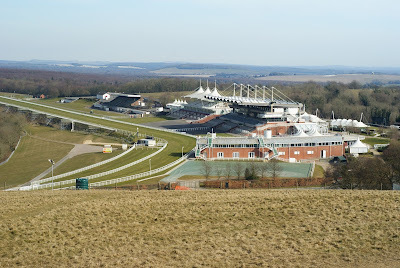 The venue was the stage one of Frankel’s crowning glories as he won the race in back-to-back years in 2011 and 2012, with Tom Queally at the reins. 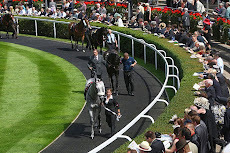 Owner Prince Khalid Abdullah was the owner of Frankel during his momentous achievements, and has dominated the Sussex Stakes with three further victories. 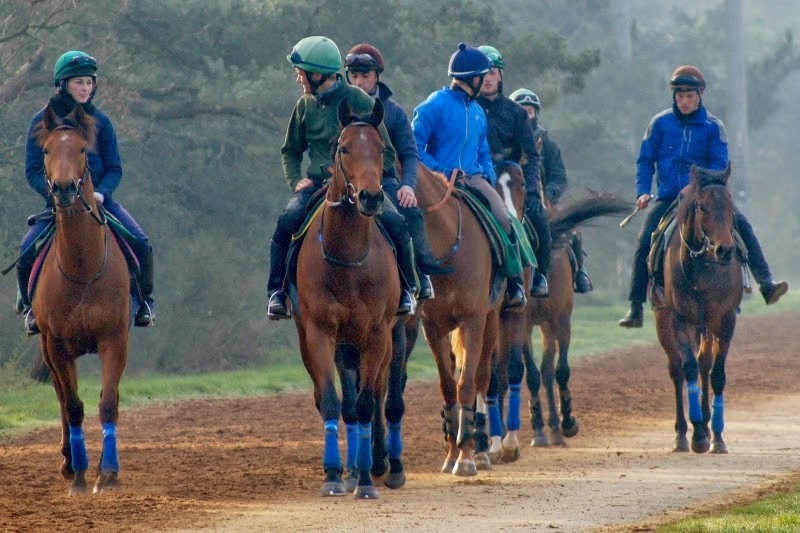 He is the most successful owner at the race, with his achievements including a win 2014 with Kingman, and he will be hopeful that Time Test can rise to the occasion to deliver his sixth triumph. Meanwhile, Galileo Gold’s age will be an important factor in determining the outcome of the race, as only 16 horses have been able to clinch victory when over the age of three. Can Galileo Gold Continue Great Form? The stage is set for the British thoroughbred to shine at one of the biggest events of the year, and he has the perfect jockey for the occasion. Jockey and owner will have confidence in the horse following his victories over his close rivals last time out, but anything can happen when the stalls open.